Stefano Tonchi, the editor of T: The New York Times Style Magazine, will be the new editor of W, Condé Nast’s glossy fashion publication.The New York Times itself broke the news. 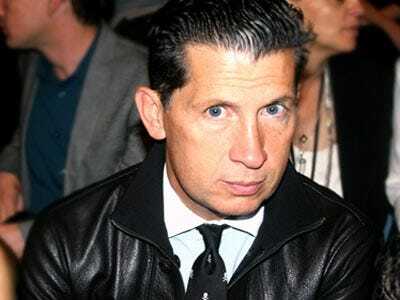 Last week, Conde Nast announced that Patrick McCarthy was no longer W’s editor. T is the Times’ luxury magazine that covers high-end fashion, travel, design and culture and brings in monied advertisers. W’s ad revenue plummeted by 34% last year, faring worse than other women’s magazines.